When they both travel to Ruritania – a country of no fixed location – Rory’s capacity for trouble is increased. He becomes embroiled in Ruritania’s political unrest and is soon being hunted by both the Communist revolutionaries, led by the fascinating and elusive Klarissa, and the national security forces and their British allies. He even faces a life-threatening situation in the Faerie Realm, with which Ruritania is closely linked. Before National Cake Day, the summer solstice, Rory must exercise all his skills in logic, marathon running and Morris-dancing to save his life, prevent a national crisis and discover why Britain’s secret service wants to protect Ruritania’s government. And – perhaps – to win Ariadne. 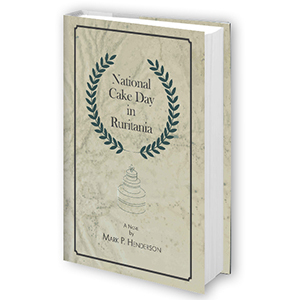 Mark P. Henderson: ‘Before I considered submitting my novel National Cake Day in Ruritania to a publisher, I sent the draft to Lorena Goldsmith of Daniel Goldsmith Associates. For personal reasons I’d been unable to write and publish anything for several years and I’d lost confidence in my literary ability, such as it ever was. Lorena’s critique on National Cake Day was constructive but insightful, and although it drove me into substantial rewriting of the text it did much to restore my self-belief. 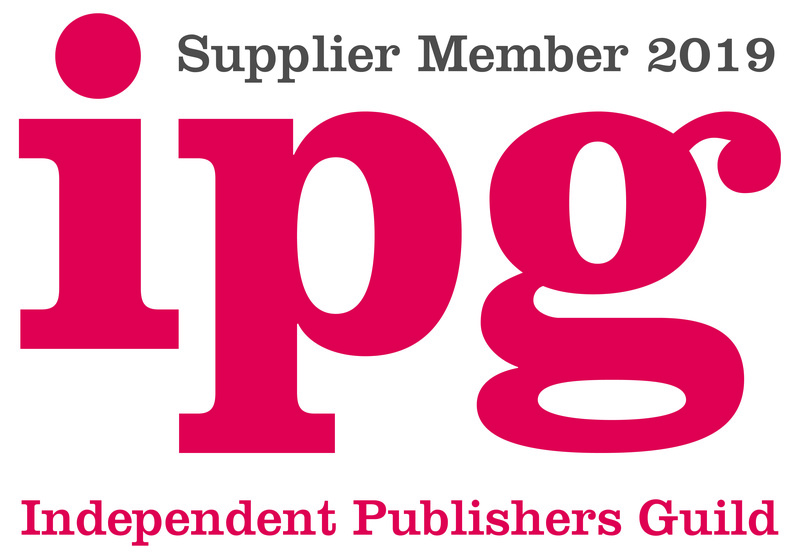 By acting on her advice I was able to transform the draft into a manuscript that a publisher might consider, and indeed Fantastic Books Publishing did consider it and finally accepted it. They released the book in November 2018.